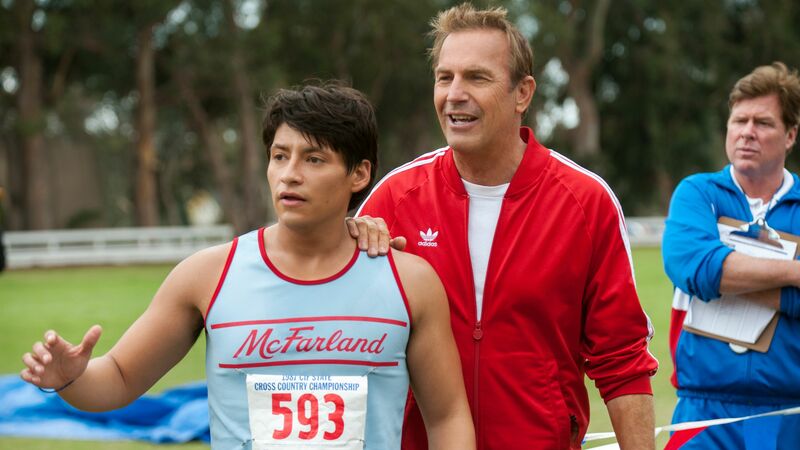 ‘McFarland USA‘ hits theaters on February 20, 2015. When the film drops, it joins a date that is already populated by a few other releases, the hotly anticipated but adult-themed fare ‘Hot Tub Time Machine 2‘, Idris Elba and Sean Penn’s PTSD film ‘The Gunman‘, and Natalie Portman and Ewan McGregor’s pioneer offering ‘Jane Got a Gun‘. This entry was posted on Monday, November 3rd, 2014 at 5:51 pm	and is filed under Film, News. You can follow any responses to this entry through the RSS 2.0 feed. You can skip to the end and leave a response. Pinging is currently not allowed. « Syfy Tackles ‘3001: The Space Odyssey’ As Miniseries!! !